Following a series of teasers and leaks, Blizzard has finally made it official that Diablo 3 is being prepared for a release on the Switch. In an announcement last week, the developer confirmed that the full package will feature both the Reaper of Souls and Rise of the Necromancer expansion packs. In addition, the port will be updated to the latest version on the existing platforms. This means that all balance changes and add-on bundles will be there on the Switch from day one. Those interested in giving the new release a go, here are the new features expected from the hack-and-slash installment. Nintendo is known to add a little extra flavor for its loyal player-base and Diablo 3 for the Switch will be treated similarly by the Japanese company. The upcoming port will feature a few exclusive cosmetic items that are all going to be based on the iconic Legend of Zelda franchise. This includes a “transmogrification” armor set modeled after the main antagonist Ganondorf, a cucco chicken pet from the Hyrule villages, a portrait frame themed around the divine Triforce artifact, and a set of beautiful wings inspired by Majora’s Mask for your characters to wear. 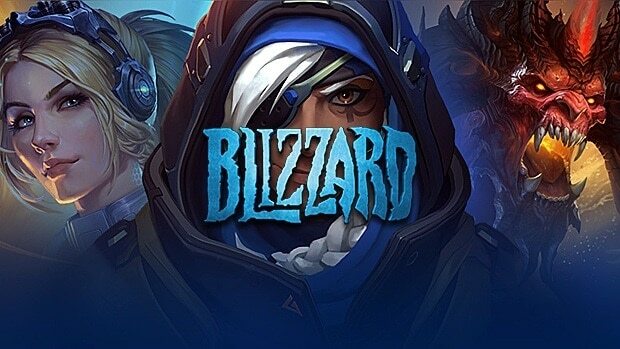 Blizzard has decided to remove any and all content restrictions from Diablo 3 for the upcoming Switch release. 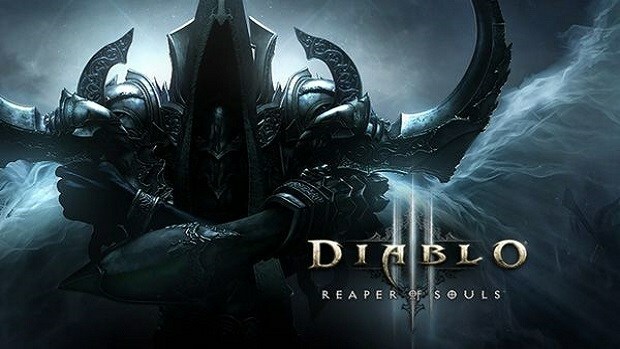 The installment has always demanded the single-player campaign to be completed before granting access to the Adventure mode, which was introduced with the Reaper of Souls expansion pack as replayable endgame content to earn bounties and Nephalem Rifts. However, the Switch version will allow players to bypass the storyline and jump straight in the Adventure mode from the outset. The developer expects many seasoned Diablo 3 players to try out the new handheld version and being able to skip the single-player campaign will undoubtedly make their lives easier. It is just not the Adventure mode. Everything will be unlocked from the very start such as classes, themed seasons, and such. 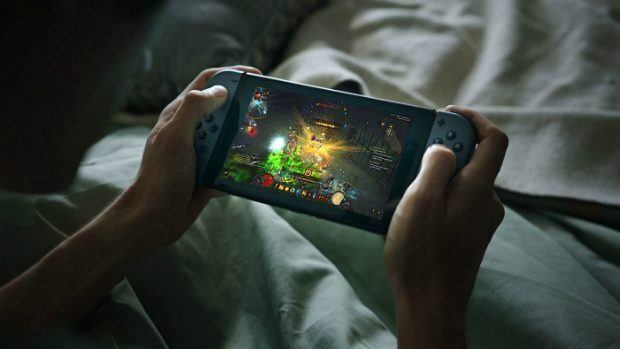 In typical Nintendo fashion, Diablo 3 will allow players to load their own profiles from one Switch console in another to play locally with friends. This feature is not new to the installment because the same can be done through Battle.net between last and current-generation consoles as well cross-platforms. However, cloud transfers on the Switch will open up new gameplay experiences by running dungeons with friends on the go. For the time being, players can forget about transferring their seasoned profiles from the PC or existing console versions through the cloud. 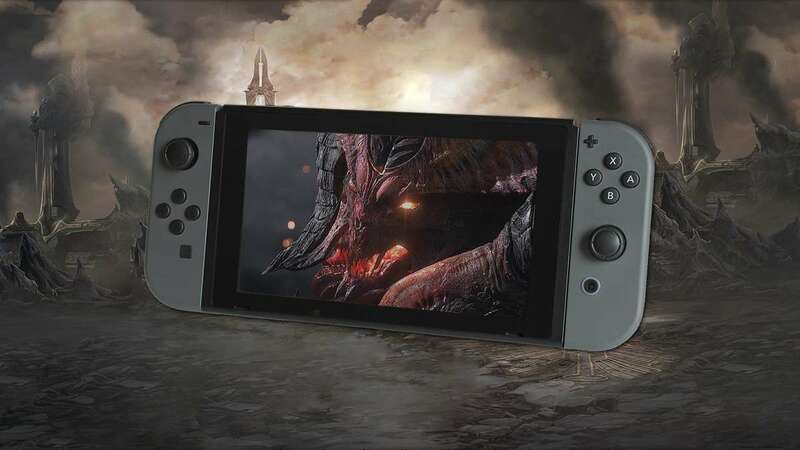 Diablo 3 will not feature any cross-platform functionality when it releases on the Switch, at least not at the start. Speaking with Eurogamer in a recent interview, senior producer Pete Stilwell left the door wide open for the much-sought feature. It is something that the developer is interested in pursuing but does not currently consider a priority. I wouldn’t ever take anything off the table, it’s something we’re exploring, that we’re interested in. But it is not currently a feature. 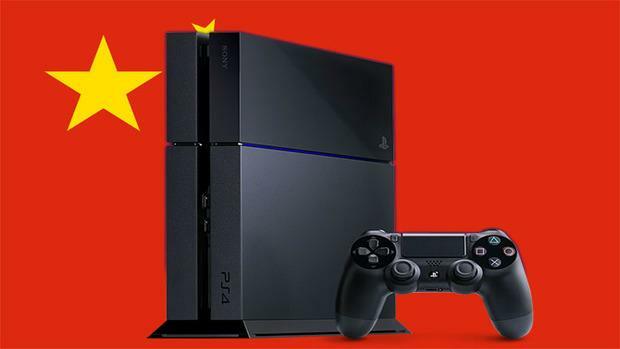 Sony has always taken a stance against bridging any platform other than PC with PlayStation 4. Microsoft has, however, been fairly open to the idea. 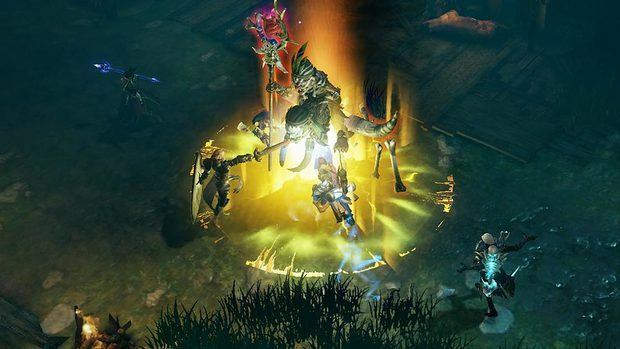 If cross-play does become a reality for Diablo 3 on the Switch, it is likely to be so without the involvement of the PlayStation 4. Diablo 3 is scheduled to release later this year for the Switch. The installment is already available on PlayStation 4, PlayStation 3, Xbox One, Xbox 360, and PC.